发现里面报不能alter database datafile "" resize xxM. 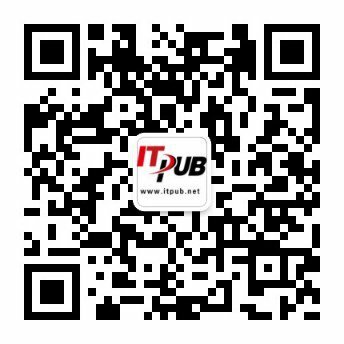 在执行delete * from qr$*** 表报错. Do not use the SKIP_TRANSACTION procedure to filter DML failures. Not only is the DML that is seen in the events table skipped, but so is all the DML associated with the transaction. This will cause multiple tables. DML failures usually indicate a problem with a specific table. For example, assume the failure is an out-of-storage error that you cannot resolve immediately. The following steps demonstrate one way to respond to this problem. From this point on, DML activity for the SCOTT.EMP table is not applied. After you correct the storage problem, you can fix the table, provided you set up a database link to the primary database that has administrator privileges to run procedures in the DBMS_LOGSTDBY package. 2. Using the database link to the primary database, drop the local SCOTT.EMP table and then re-create it, and pull the data over to the standby database. 3. To ensure a consistent view across the newly instantiated table and the rest of the database, wait for SQL Apply to catch up with the primary database before querying this table. Refer to Section 9.4.6, "Adding or Re-Creating Tables On a Logical Standby Database" for a detailed example.